A multi-storeyed residential building collapsed in Bhendi Bazar area of south Mumbai on Thursday, with the civic officials fearing that about 40 people many people are trapped under the rubble. 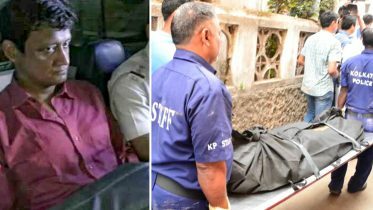 “Twelve people, who found under the debris , rushed to JJ hospital. While five of them in critical condition, two brought dead. One patient died during treatment,” said Dr TP Lahane from JJ hospital. It also not known whether the building on the list of dangerous structures under the MCGM limits. 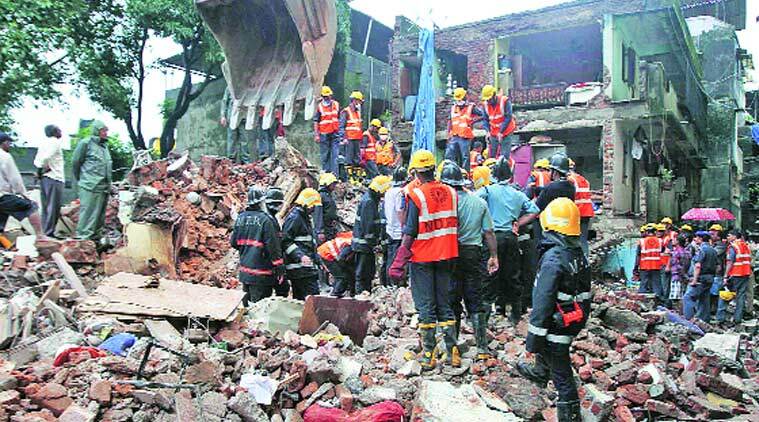 Be the first to comment on "3 dead, 9 injured in Mumbai building collapsed, 40 feared trapped"